The popularity of palm oil in consumer products has prompted widespread deforestation and a jump in greenhouse gas emissions. It’s also pushing endangered species closer to extinction. The palm oil commodity has become a “perfect storm of risk” to a company’s brand and to shareholder value, says Lucia von Reusner, shareholder advocate at Green Century Capital Management. Public awareness of the issues associated with its production – rainforest destruction, climate change, biodiversity loss and human rights violations – have led to commitments from the likes of Starbucks, Kelloggs, Wilmar and most recently ConAgra Foods. The rampant deforestation for palm oil development has captured public attention, creating real reputation risks for companies that use the ingredient in their branded products, says von Reusner. 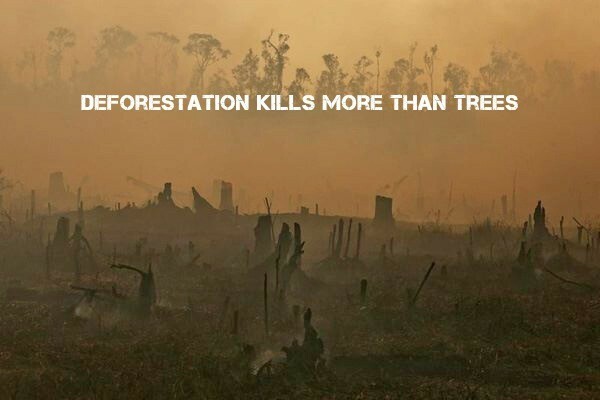 Palm oil production is a leading driver of deforestation – the cause of 20 percent of greenhouse gas emissions. Despite this, production has quadrupled in the past decade and the oil is now the most widely used in the world. Added to a long list of products, palm oil is in everything from baked goods to cosmetics, and production is predicted to double by 2020. Companies are taking note of this and with a little encouragement from shareholders, they are establishing commitments that are now going beyond standards set by the Roundtable on Sustainable Palm Oil (RSPO), of which ConAgra is a member. In the wake of this trend, concerns have been raised as to how effective these commitments will be in actively preventing deforestation, particularly due to the ready availability of the RSPO’s ‘GreenPalm credits’. Companies can buy the credits, which are supposed to offset the use of ‘unsustainable’ palm oil in their products. The purchasing of these credits offer support to growers of sustainable palm oil, but some say this doesn’t equate to a sustainable palm oil industry. “The biggest concern we saw was that most companies were relying on GreenPalm offsets rather than actually directing the practices of their suppliers and mitigating the physical deforestation of their supply chain,” says von Reusner. ConAgra intends to discuss its new policy in greater detail in its 2014 Citizenship Report which will be available next month. Though only time will tell whether these policies work, they are generally received as a “step in the right direction”, says George Mason University professor Thomas Lovejoy, who brought attention to deforestation in the 1970s. “The interest on the part of some industry is genuine, I believe” Mason says. “But the difficulty often comes down to the details. As these issues begin to gain traction, you then begin to see response on the part of the less responsible suppliers. And their first reaction is usually to find a way around it and go to a company that does not have such a policy”. Lovejoy says this can be countered through social pressure, which prompts other companies to join in the exercise and “that’s when you make real progress”. Soon there will be an acute awareness, says Lovejoy, of the importance of forests in addressing climate change and the global carbon cycle.